Download this flag of delaware with a brushed metal texture. 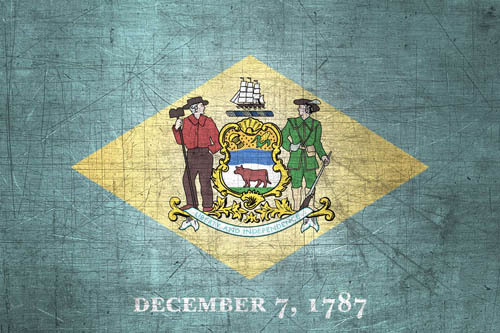 Resolution of these Delawarean flags ( ): Wallpaper Size: 1500 x 1000 px - Blog Size: 500 x 333 px - Icon Size: 200 x 133 px - Website Size: 800 x 533 px. Keywords : Delaware State, Patriotism, Paper, Delaware, Flag delaware, Delawarean, National Delaware Flag, Background, Stainless Steel. Several sizes are available, feel free to use them ! Size XL is dedicated to large format printing and wallpapers -Size L corresponds rather to use on a personal website or a powerpoint - Size M is suitable for use on facebook, on a blog or in an article - Size S suits use as avatar or icon. This page has been viewed 3287 times. License for the flag: Free for personal use only, non-commercial use. 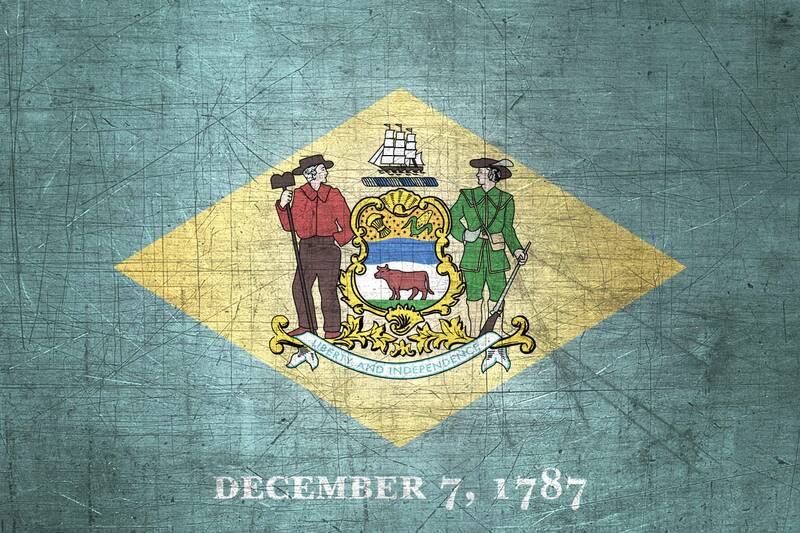 What do you think about this flag of Delaware?